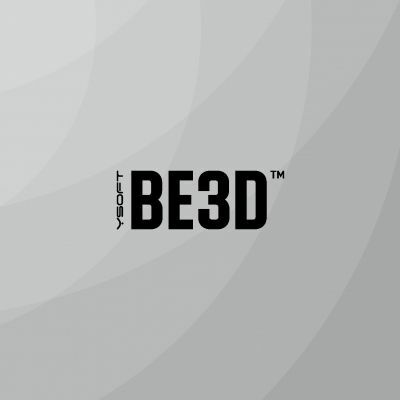 Be3D.cz is a 3D printers manufacturer from the Czech Republic. The company begun with development in early 2013 and the first printer was introduced to general public in May 2013. There are currently two advanced 3D printers in the offer. DeeGreen was first publicly introduced at CeBIT 2014 and is a fully automatic printer suitable for designers, architects, fashion designers or model makers. Second member of the family is DeeRed 3D printer, which is one of the worlds largest serial manufactured FDM printer. DeeRed is targeted mainly at industries.